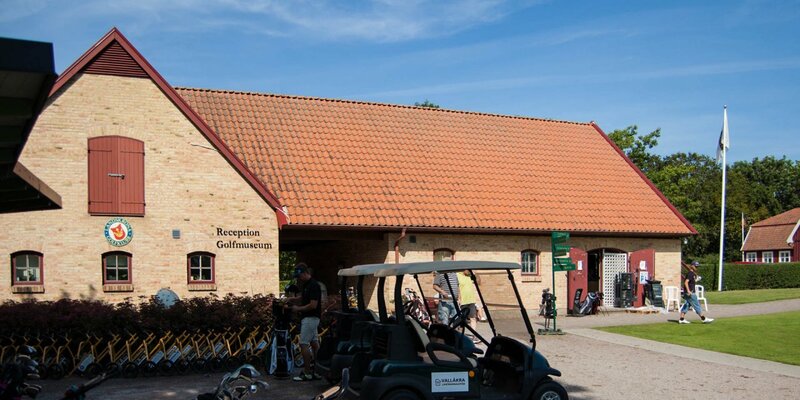 The Amelie Posse Museum is situated in the former pump house in the park of Örenäs Slott, about 3 kilometers west of Glumslöv. 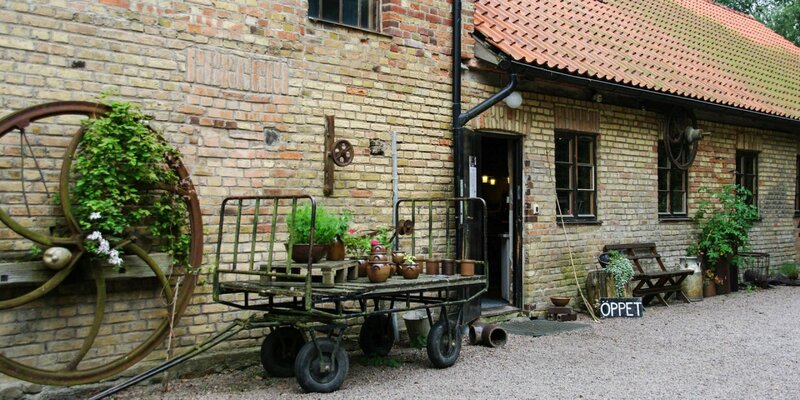 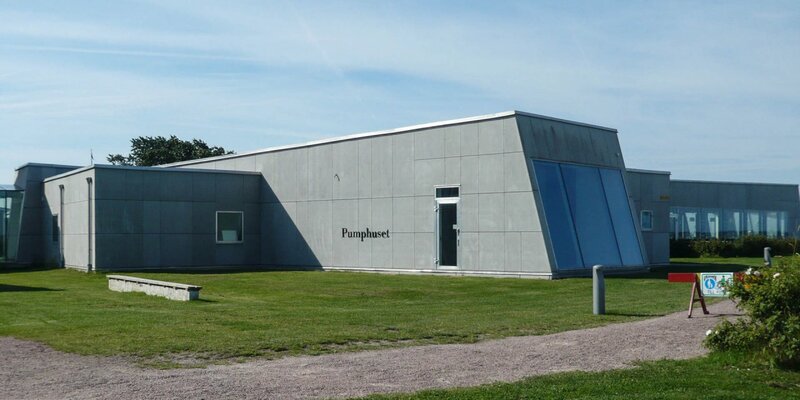 The probably smallest museum in Sweden is dedicated to the author Amelie Posse (1884–1957). 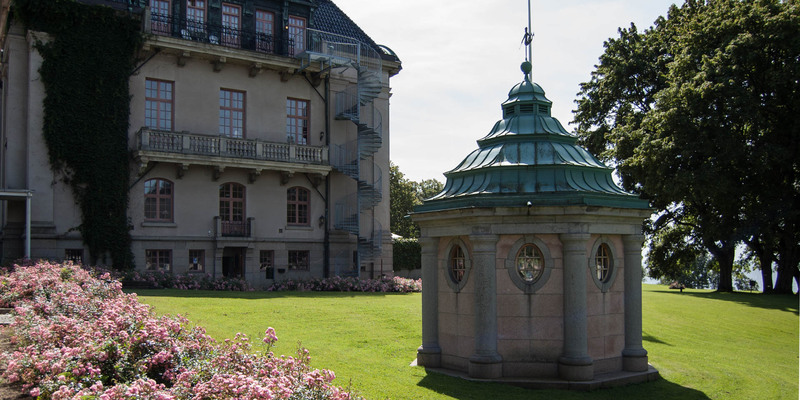 It displays pictures, stories and literature from the life of the writer.